A 30-meter roll of bubble wrap, ideal for protecting items during a move. With Ecobox, you can order bubble wrap online, as a separate item or together with all the packing boxes and other packing materials you require for a home or office move. Our 30-meter roll of bubble wrap is 416 mm wide and ideal if you have a moderate amount of smaller items to wrap – for example, just kitchen crockery. For larger moves or to wrap bigger items, opt for our 100-meter roll of bubble wrap. Bubble wrap is the perfect packing material. 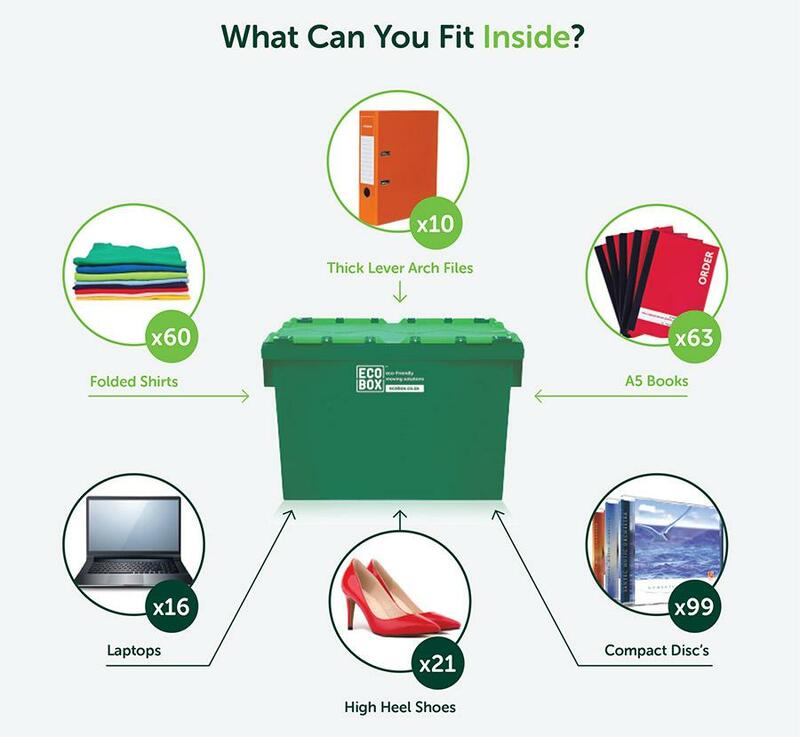 It’s lightweight, so it doesn’t add to the weight of boxes or the cost of transporting them. It’s less expensive than many other packaging materials and can be reused – and it provides ideal insulation and padding. 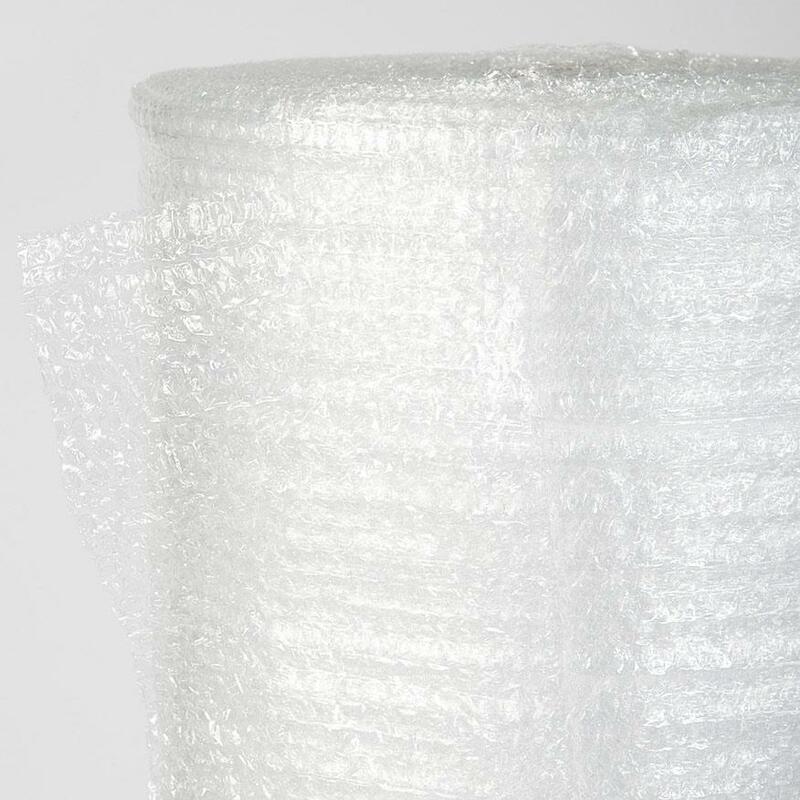 Use bubble wrap to protect breakable items like crockery, vases, lamp shades, picture frames and ornaments; to protect large appliances and protruding parts of furniture from scratches, chips or dents; and to fill empty spaces in boxes so items won’t shift when they’re transported. One useful tip: always wrap items with the bubbles facing inwards. The bubbled side adapts to the shape of an item and provides cushioning, while the outer side is more durable and able to withstand external impact. Order bubble wrap online and we’ll deliver it to your door, along with any other packing materials you need.